Community banker and entrepreneur team up to share tips and traps to getting business loans in new book. <?xml:namespace prefix = st1 />DALLAS, TX, November 18, 2010 /24-7PressRelease/ — In today’s tight economy, getting your small business off the ground or keeping it afloat can be difficult. Obtaining affordable financing can sometimes mean the difference between success and failure. The new book, Getting to "Yes" With Your Banker: A Practical Guide for Small Business Owners, can help. It is co-written by a successful entrepreneur and a community banker, so it presents a clear view of the financing process from both sides of the desk. Ron Sturgeon is a popular keynote speaker on entrepreneurship and business consultant who has turned several businesses into successes. Sturgeon is also the author of several business books, including Green Weenies and Due Diligence, a humorous guide to business lingo. He decided to team up with a banker for his latest book, in order to give readers a balanced perspective of the banking relationship. 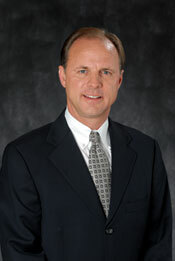 His co-author, Greg Morse, is the founder and CEO of Worthington Bank, a multi-branch community bank. "Even in a tough economy, some businesses are going to thrive," said Sturgeon, "I decided to write this book to help folks learn how to build the right banking relationships to rise." The book is written with a humorous touch, and includes information about selecting a banker, building a relationship with your banker, what kind of loan you need, and how to convince your banker to give you a loan. Sturgeon also provides information that no banker will tell you. These "tips and traps" may be the most valuable information in the book. "Building a successful business is about so much more than just getting a loan," Sturgeon said, "but financing is often necessary, and I believe this book will help you approach the process from the right angle." 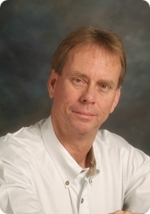 For more information about Ron Sturgeon and his books, visit his website, http://www.mrmissionimpossible.com. To learn more about Getting to "Yes" With Your Banker, visit http://www.gettingtoyeswithyourbanker.com. The book makes an excellent gift and can be gift inscribed and customized. Quantity discounts available. 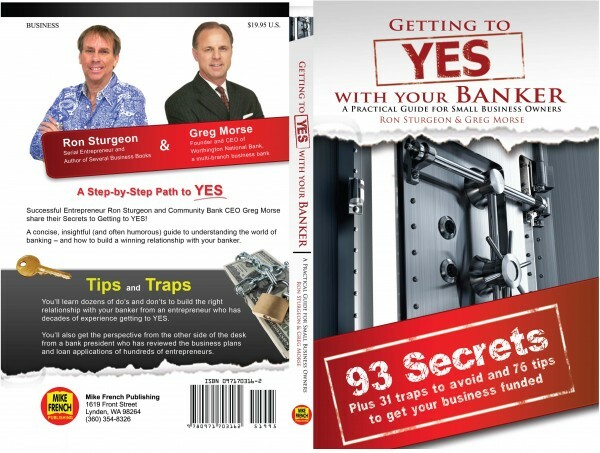 An entrepreneur and community banker team up to show business owners how to get the most from their banking relationships in Getting to Yes with Your Banker. Fort Worth serial entrepreneur and commercial real estate developer, Ron Sturgeon shares his insights on how to get the most from your banking relationships.